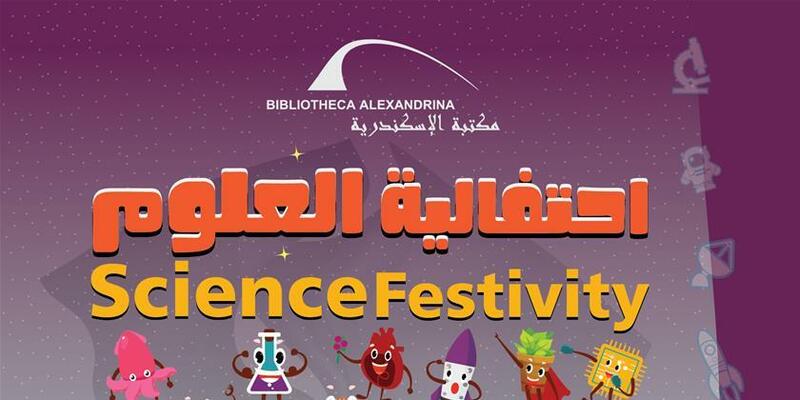 The BA Planetarium Science Center organizes the Science Festivity 2019 on 17 and 18 April, under the title “Where Science Meets Fun”. The event presents a number of workshops on different scientific subjects such as animals, plants, recycling, chemistry, and the human body. It also provides interesting scientific information through several theatrical performances that appeal to children.